Artist Made Hauntingly Colorful Paintings Of His Dead Ancestors. 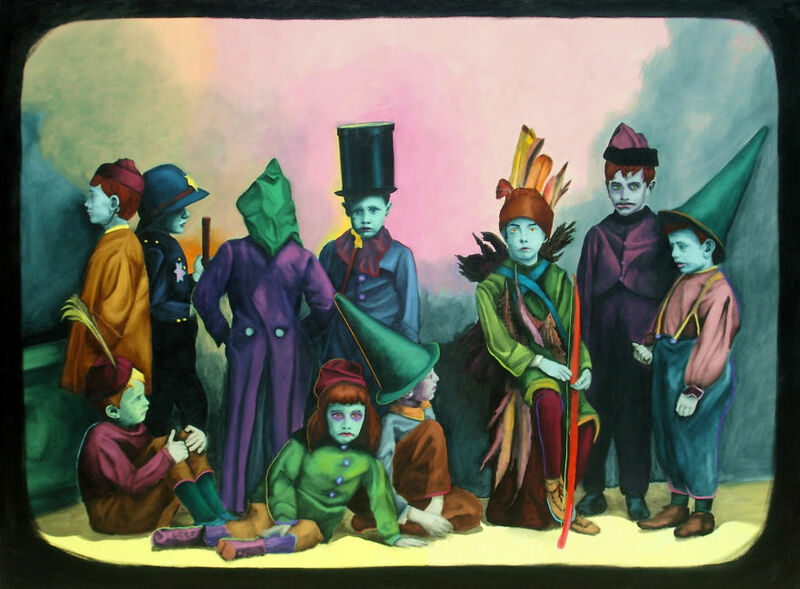 Posted in Halloween | Comments Off on Artist Made Hauntingly Colorful Paintings Of His Dead Ancestors. 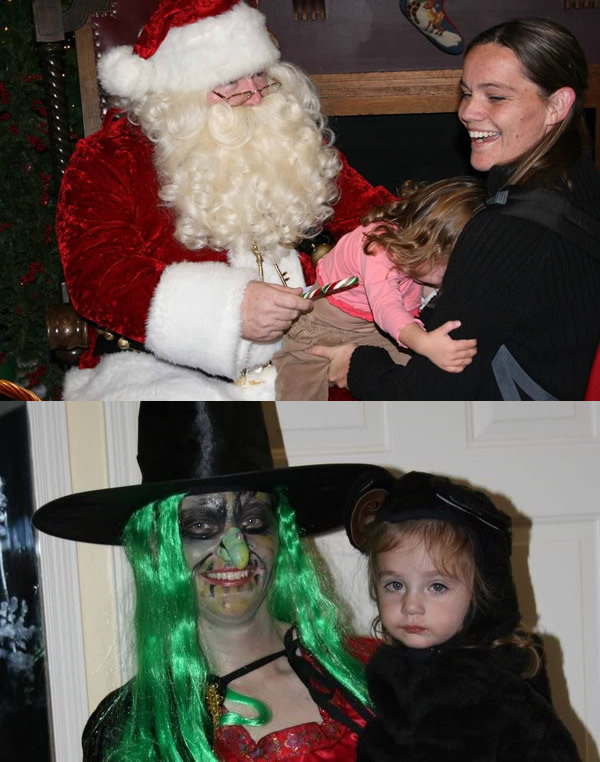 Here we have the same adorable little girl in each photo. Despite looking like a very sweet Santa, she can’t get away from him soon enough– yet being held by the Wicked Witch of the West, she is fine! EVIDENCE LIKE THIS IS WHY I DO THIS WEBSITE, FOLKS! 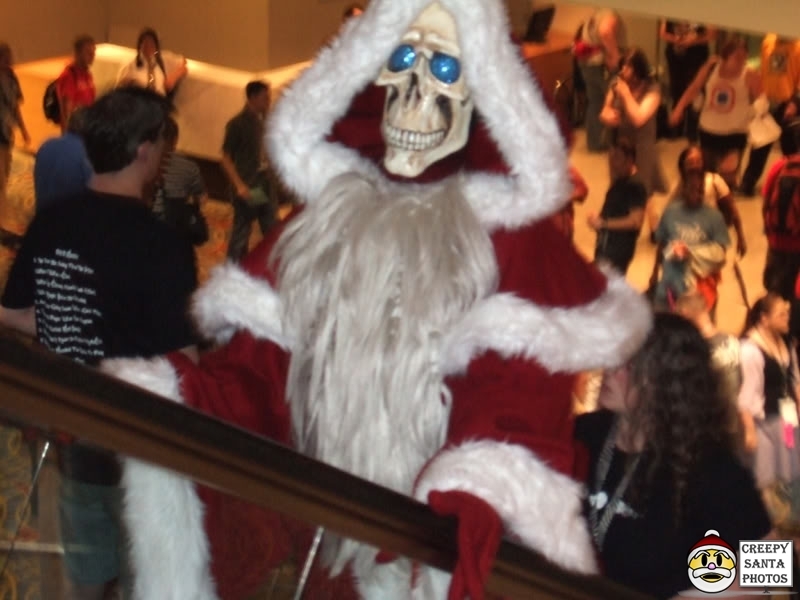 Welcome to the Creepy Santa Spooktacular! 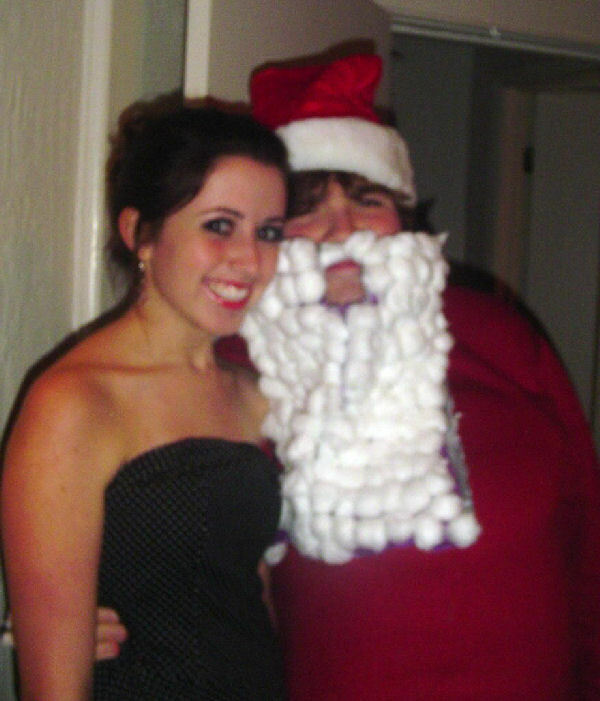 The next 10 posts are dedicated to Santa Claus Trick or Treats! Enjoy.